Earn 150 - 500 points upon purchasing this product. 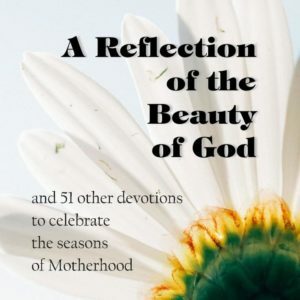 This book with more than 40 devotions was written especially with mothers in mind! It’s designed to encourage, inspire and give hope. Use 449 - 1499 points to purchase this product! 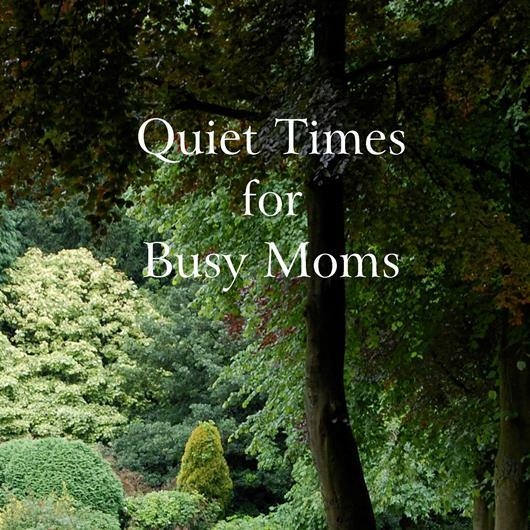 Quiet Times for Busy Moms includes at least forty inspirational readings created by a veteran mother. 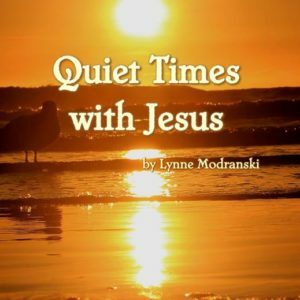 Lynne and her husband successfully raised three girls to adulthood, and she couldn’t have done it without Jesus. 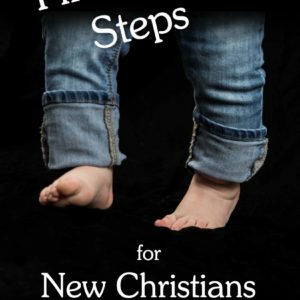 This book is a compilation of devotions that Lynne sends by e-mail a couple of times each month. 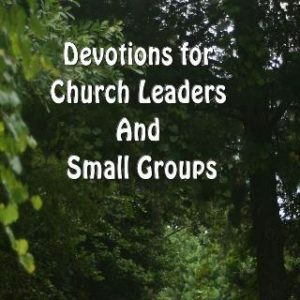 Each one is based on scripture and includes lessons Lynne has learned through life experience and walking with Christ. You can order the print version or PDF Download Version. Choose one before you add it to your cart. It’s also available on Kindle by clicking the link to the right.